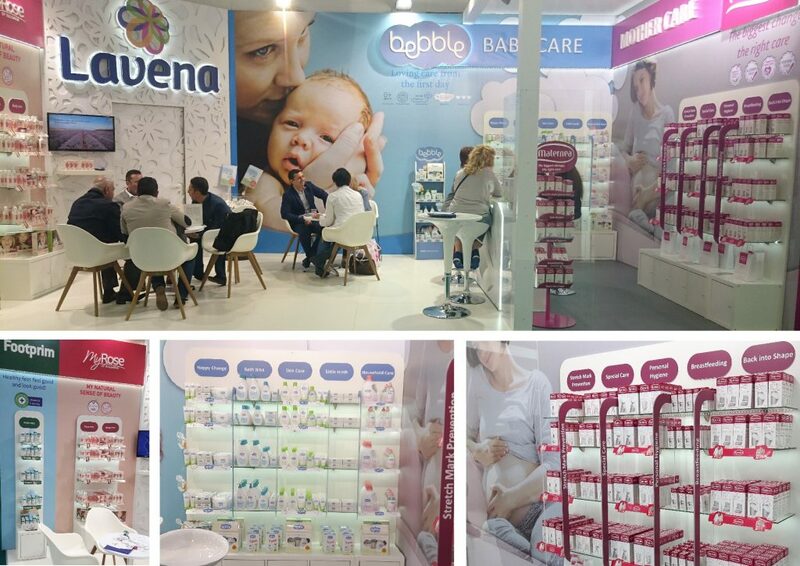 For a fifth consecutive year Lavena participated in COSMOPROF Bologna which took place from 17 to 20 March 2017. The fair was once again full of diversity and enthusiasm amongst which the company worthily presented its brands. „We are happy that each year we succeed to increase the number of established contacts and build on the achieved”, said Evelina Ivanova, Business Development Manager International Markets at Lavena PLC.